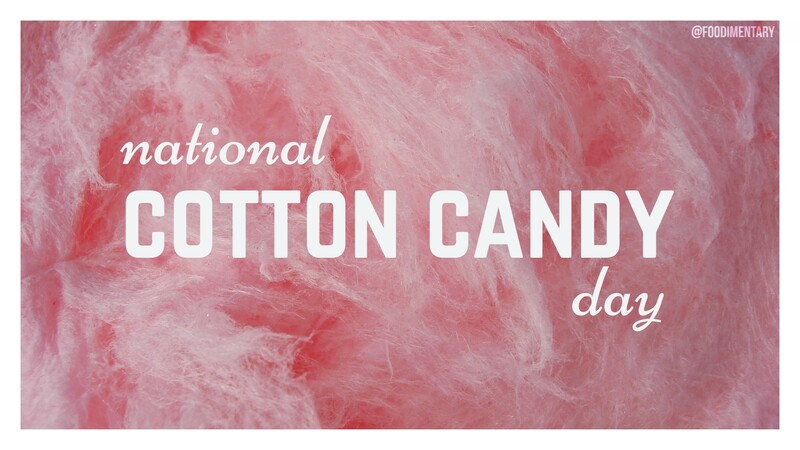 Cotton candy was originally called fairy floss. Cotton candy contains only one ingredient: sugar. The process by which cotton candy is made has been around for over 100 years so chances are you could ask your grandparents about their first encounter with cotton candy and they’ll tell you at great length how much it cost and how neat it was back in the day. It was forgotten for a while several decades ago, but cotton candy became an instant hit when suddenly it was mass produced and became readily accessible to everyone – not just the ones going to a fair or circus. Cotton candy doesn’t contain all that much sugar – merely as much sugar as one would get drinking a can of an average soft drink. 1714 Queen Anne of Britain, the last of the Stuart dynasty died. She had grown so large that her coffin was almost square. 1790 The first U.S. patent was granted to Samuel Hopkins of Vermont. The patent was for a process for producing potash and pearlash . Potash was used in soap and fertilizer. Pearlash was also used in baking. It produced carbon dioxide gas in dough, used in the first ‘quick breads.’ (Commercial baking powder was not available until 1857 [phosphate baking powder]). 1921 There are reports that it rained frogs in Sterling, Connecticut.